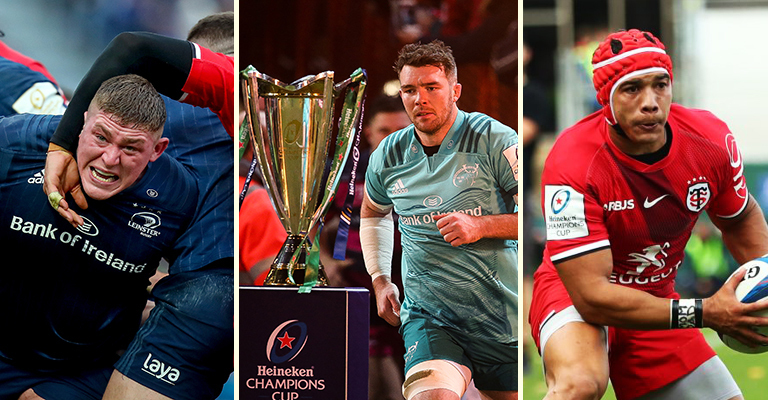 BT Sport have had a go at picking a Champions Cup XV of the pool stages and one inclusion has us scratching our heads – although it’s no fault of the broadcaster. To get things started BT Sport asked Rugby Tonight pundit and former England international Lawrence Dallaglio to pick two forwards and two backs, before going to a public vote for the rest. Dallaglio went with Peter O’Mahony and Sean Cronin in the forwards, and Jacob Stockdale and Finn Russell in the backs. Four pretty decent selections all things considered. 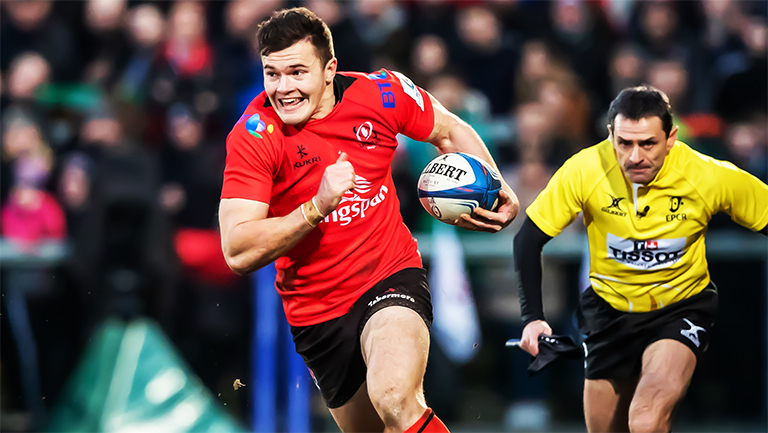 But the fans then were asked to select the rest of the team and for some reason Robbie Henshaw has found himself at 12 despite missing most of the pool stages through injury. An odd one and proof it’s not always a smart decision letting the public decide! We would have had Edinburgh’s Chris Dean before you ask. BT Sport’s Champions Cup Xv of the Pool Stages.